Our scout camps are widely considered the most fun, mind-blowing programs we offer. Discover skills of the ancient scout, nearly lost to history. We are a staff who has studied under scouts only once removed from the likes of Baden-Powell and Geronimo. A scout must live with honor, balance, and in harmony with the earth in order to blend in with nature and move like a shadow across a wide array of terrain types. We will explore basic martial arts and learn to use tricks of mind-over-matter to help us accomplish feats that seem impossible. Scouting is not all about blending in with nature, though. This camp has a strong focus on building community relationships; learning to work in teams; embracing humility and self-sacrifice for the greater whole; and learning how to be an agent of change by truly understanding [blending with] those you disagree with. We will teach participants to value the significance of their immediate actions on the outcomes of their future. Additionally, we will explore “Four Areas of Growth”. Each day will be filled with activities that will help us grow Physically, Mentally, Emotionally, or Intuitively. Intuition, purpose, wits, and courage. Ages 9-13: Space is available with no prerequisite. Ages 13-20: Space is available with no prerequisite. Ages 21 and up may participate if accepted into our apprenticeship program. Ages 6-11 may participate in the day camps running simultaneously. Notes: This theme, in its 20th year, is excellent for exploratory, creative learners. It is physically and emotionally rigorous, specifically designed to push boundaries. This is NOT a week for students subject to homesickness as many activities take place after dark. To experience a less physically and emotionally rigorous camp week, check out our Archers, Artists & Artisans camp. Call us at 425-248-0253 to discuss your interests. 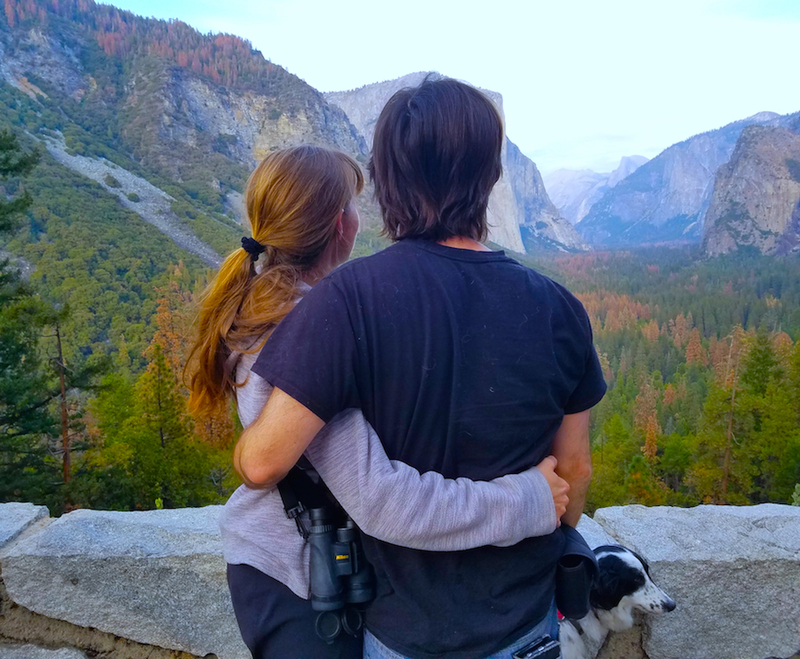 Kim & Chris Chisholm are on site all week directing our professionally-trained staff instructors who make up our hallmark 6-1 average student-instructor ratio critical for high-level outdoor educational programs. Read our FAQ’s for more details and check out our overnight camp testimonials and dating all the way back to 1997! Sunday 4:30 Starting Point: Lake Sammamish – Hans Jensen Group Camp, 4460 East Lake Sammamish Pkwy SE, Issaquah WA with additional transportation options from the Seattle Ferry/Bus/Train, SeaTac Airport, and the Puyallup Wolf Campus. Friday Ending Points: 4 PM at the Hans Jensen Group Camp with additional drop-off options at the Seattle Ferry/Bus/Train, SeaTac Airport, and the Puyallup Wolf Campus. Click here for full arrival and departure details and directions. 2019 Overnight Youth Camps are $790 if you register by May 5th, or 795 by June 10th, and $800 thereafter if space remains available. To reserve your spot, make a $200 deposit per camper/week and your balance will be due upon arrival. 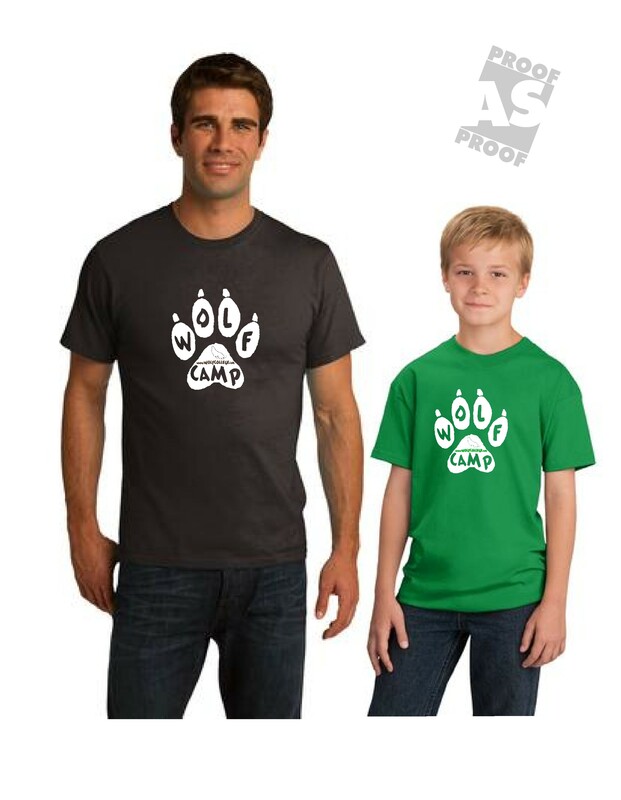 The cost includes everything from Sunday-Friday including organic camp t-shirt at your first camp, or survival knife, firesteel or field guide at subsequent camp weeks, depending on topic. The only additional expenses you may incur for our courses are for travel and specific gear, although we have extras in case you can’t acquire something. You will also need to show you have health insurance, or check with us for recommendations on inexpensive temporary insurance if necessary. Also, please see above for optional transportation and weekend stayover choices. Discounts: Standard cumulative discounts are $5 per additional week you attend this summer, $5 off per additional family member attending this summer, $5 off for successfully referring other families who register campers this summer, and $5 off every camp for all alumni returning from prior years. Scholarships: Scholarships for overnight camps are available for Survival Side of the Mountain as well as this week’s Secrets of the Ancient Scout, so click those links to check availability and apply early in case spaces fill up. Please also note that our focus for scholarships is for residents of the Pacific Northwest states, and especially foster children, enrolled tribal members, and the underprivileged. If you need financial assistance or want to apply for a merit scholarship, click on Max Davis Scholarships and add answers to its 8 financial aid scholarship questions to your camp registration form, or complete a merit scholarship project as described on that page. Check/Mail/Email Registration Option: Download our Microsoft Word or PDF Registration Form to your computer, fill out one per participant for whom we do not yet have a registration form on file (so not needed for returning campers) and send or email back to us. We also have a Bilingual Chinese-English Registration Form PDF or Word Doc. You can also send a check deposit payable to Wolf Camp, 1026 14th St. SW, Puyallup WA 98371 or fill out the registration form and pay deposits by calling with a credit card, or using paypal as described below. Credit/Debit Card Registration Option: Just call us at 425-248-0253 and we will take your registration securely over the phone. Or email us to be put on our our list for this program in the future. We always keep your information absolutely private, and will never share it. You can also like our facebook page to keep in better touch, and once you’ve attended a program, please review us on our Better Business Bureau, Yelp & Google pages. Refund Policy: Standard deposits ($100 for day programs, $200 for overnight programs) are not refundable unless we don’t accept your application. 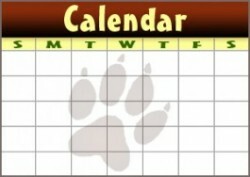 If you cancel in advance of the program start time for any reason, you may receive a full credit good through the following calendar year on appropriate and available programs listed on our schedule, although an additional deposit may be required to secure your spot in the future program. If a program you sign up for is canceled and not rescheduled at a time you can attend, you may receive a full refund except in case of natural (weather, geologic, etc) disasters, government shutdowns, conflicts or curfews, or other unforeseen emergencies making it impossible for staff and/or attendees to reach or use program locations, in which case all payments made will be held by us without expiration date for your future use in appropriate/available programs of your choice. No refund, nor credit, is given if a participant is asked to leave a program for inappropriateness as determined by our kids, youth and adult agreements for participation. Young Adults: Spend the summer with us! 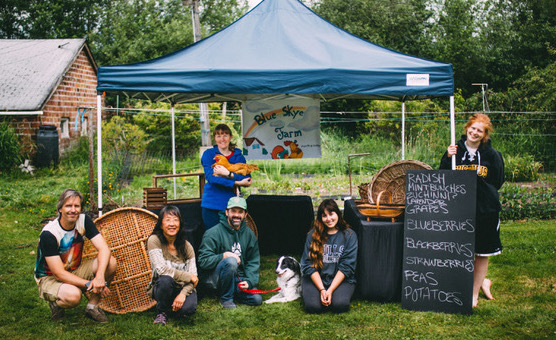 Choose the Earth Skills Teaching Apprenticeship, or the Blue Skye Farm Internship. Parents: Join the June 2nd Meeting of the Conservation College Board of Directors taking over Wolf Camp. Copyright © 2019 Wolf Camp and the Conservation College. Powered by WordPress and Stargazer.